We wish it were as easy as opening a box to add a new freight car on the layout. 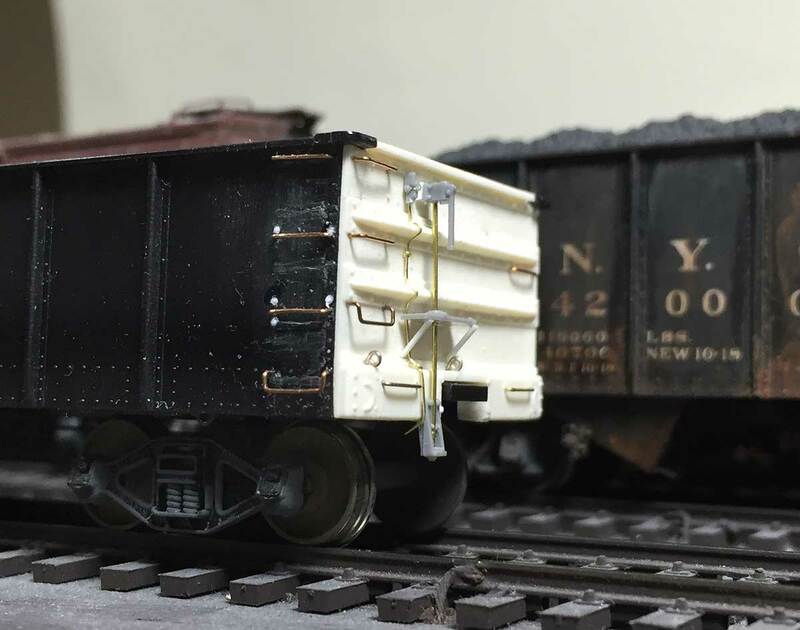 Here are a few processes to transform a kit to a completed freight car ready for service. Readers may have noticed most of my freight cars go through a few phases as they progress from parts in a kit box to layout use with a weathered patina. 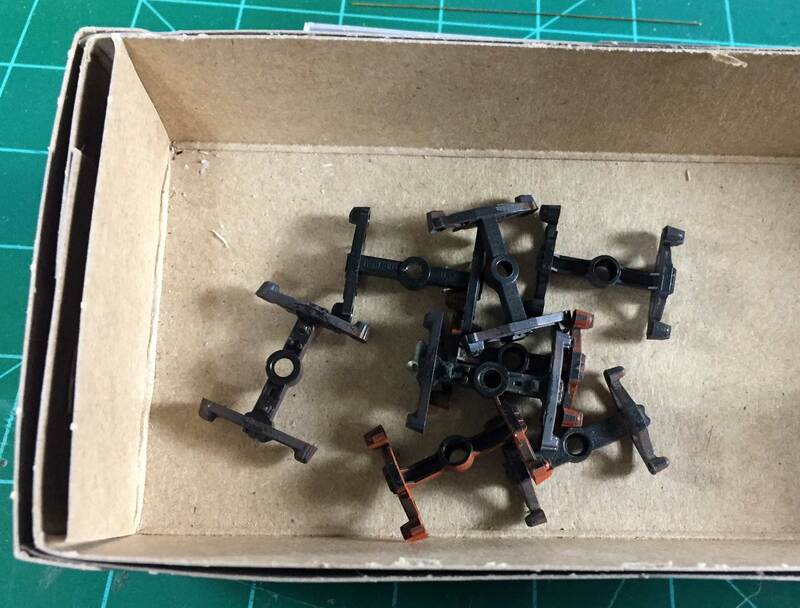 These construction phases are common for many prototype modelers as we customize basic freight car kits, or ready-to-run models (RTR), in order to reflect a specific prototype or era. Let’s take a look at these phases.